As a heavy metal fan, the New Wave Of British Heavy Metal will always be one of the most important movements in the genre’s history. However in the modern day we see yet another legion of young and hungry bands coming from Britain and that is exactly what this compilation is all about. 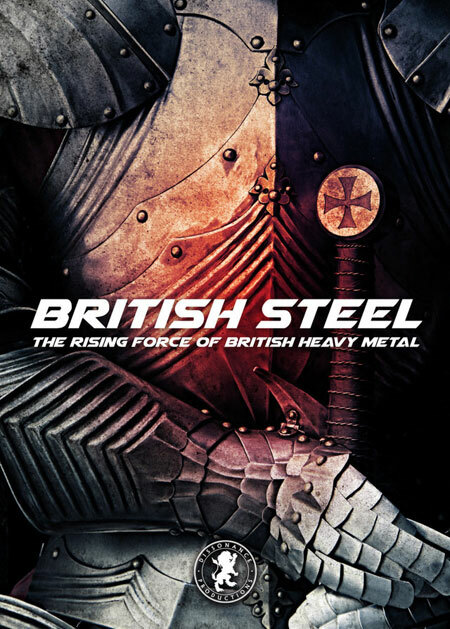 Featuring some of the best up and coming acts such as Seven Sisters, Amulet, Wytch Hazel and many many more, this album will be an amazing representation of the return of British Traditional Heavy Metal in all it’s glory. I am excited for this release personally as the NWOBHM gave me some of my favorite artists of all time and this feels like my generations answer to that. The album will be released September 22nd, 2017 through Dissonance Productions and Back On Black records.